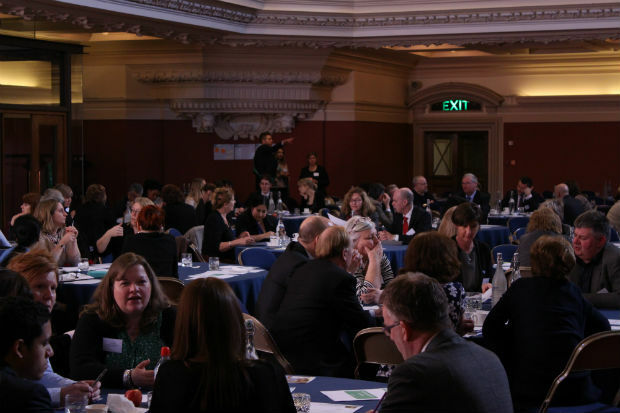 On Wednesday 26 February 2014, we held our Connecting Together conference, one of two reciprocal events held so far, to thank our Connecting partners for all their hard work and take a look at what we have managed to achieve together on the Connecting programme. The conference gave us an opportunity to talk about how connecting is beginning to make a difference. It also gave us a chance to hear how it’s been going from our partners’ perspectives and take their ideas and feedback, which is valuable when it comes to helping us shape the programme going forward. The day opened with a speech from Dr Dan Poulter, Parliamentary Under Secretary of State for Health, who drew upon his own experiences in the field, cementing why connecting is so important. 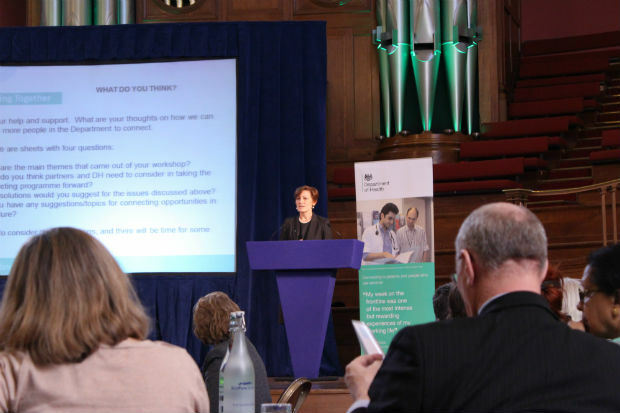 We then discussed key learnings from the Connecting Programme so far, which was followed by a case study on developing policy in DH around Dementia, led by Gillian Ayling who heads up the Department’s Global Action Against Dementia (GAAD) Legacy Programme. 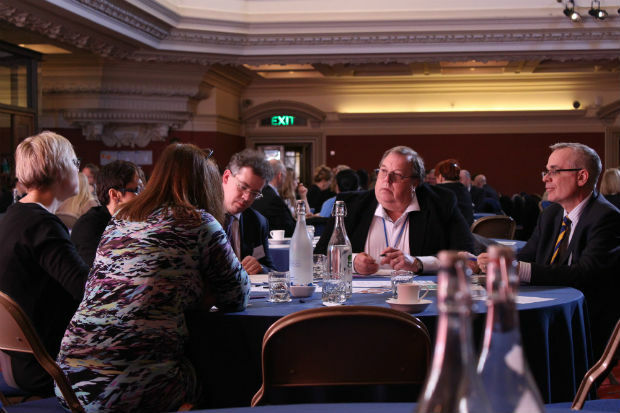 Throughout the day there were a series of ‘learning together’ workshops, ranging from sessions on policy making in the Department and collaborative leadership, to case studies of connecting in action across a wide range of sectors - which were shaped and led by our partners. These partner led sessions offered opportunities for sharing the learning and networking across organisations. Delegates also had a chance to become a Dementia Friend, kindly facilitated by a volunteer Dementia Friends Champion from the Alzheimer’s Society. 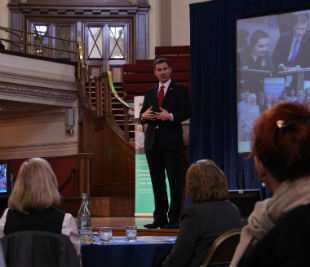 Jeremy Hunt, Secretary of State for Health, thanked partners and spoke positively about what he felt was a ‘connecting movement’. He went on to say "I have learnt far more from going out on the frontline than I have learnt from sitting behind a ministerial desk in Whitehall. It has really honed the decisions I have made in a way that I never imagined would happen". Attendees were busy tweeting throughout the day – take a look and see what they were saying as the action took place.